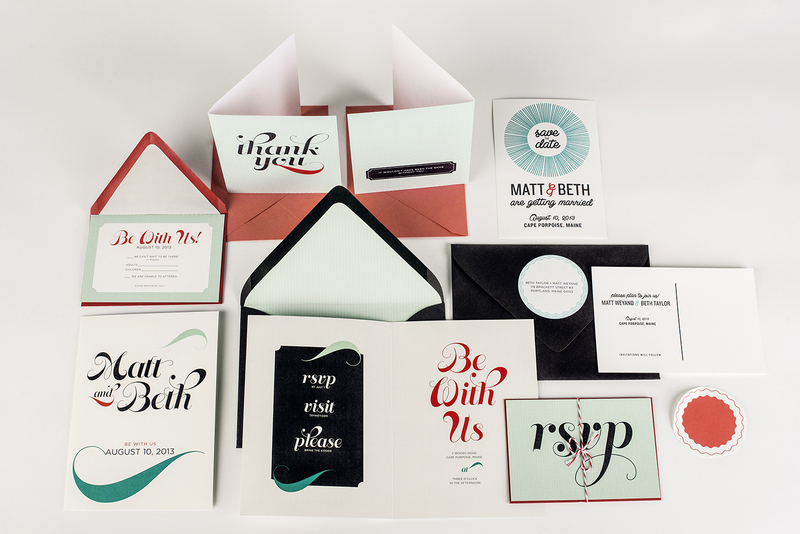 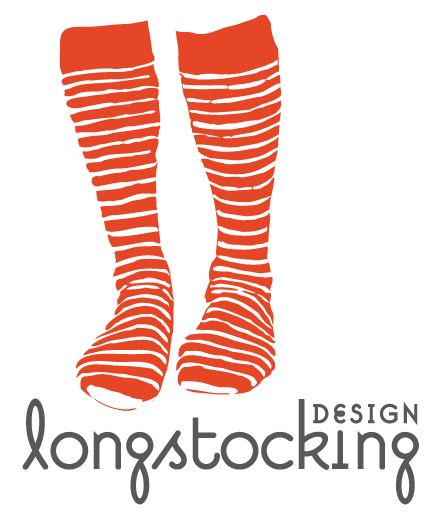 As SPACE Gallery’s Letterpress Fellow between 2012 and 2013, I committed to working on one project in return. 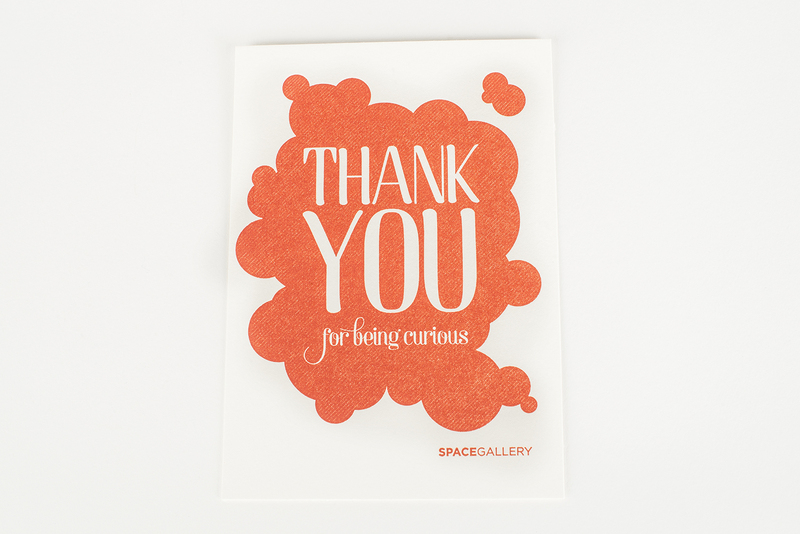 I designed and printed a letterpress thank you card. 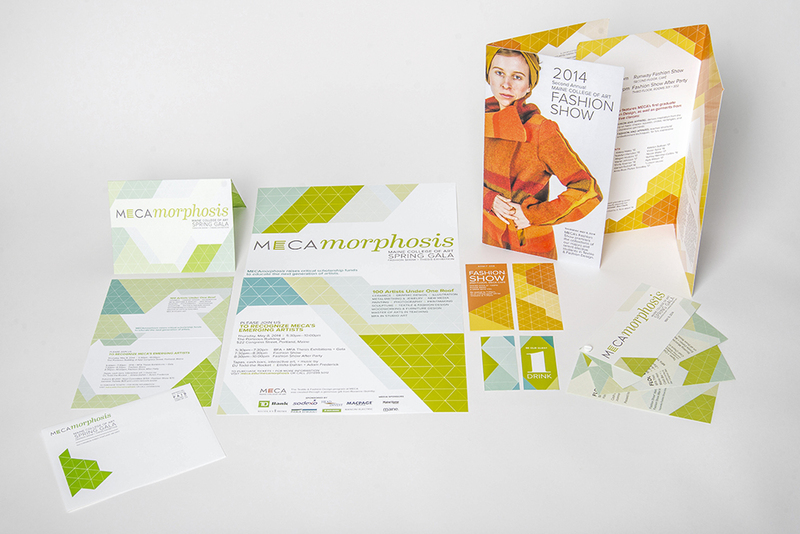 The card was sent out to all new and returning members and donors during that year. 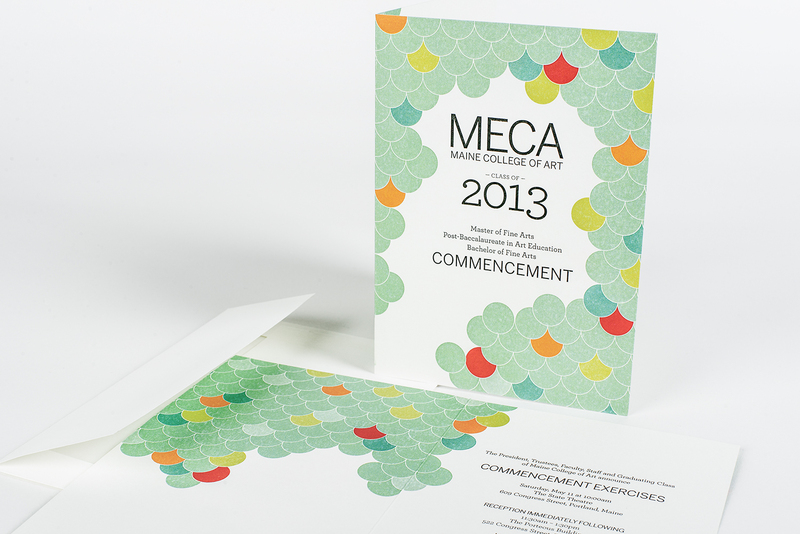 Invitations and program for MECA’s 2013 Commencement.